Home » LibraryReads » A WILD SWAN lands on the November 2015 LibraryReads List! A WILD SWAN lands on the November 2015 LibraryReads List! FANTASTIC NEWS! A WILD SWAN by Michael Cunningham and illustrated by Yuko Shimizu is the #10 pick on the November 2015 LibraryReads list! 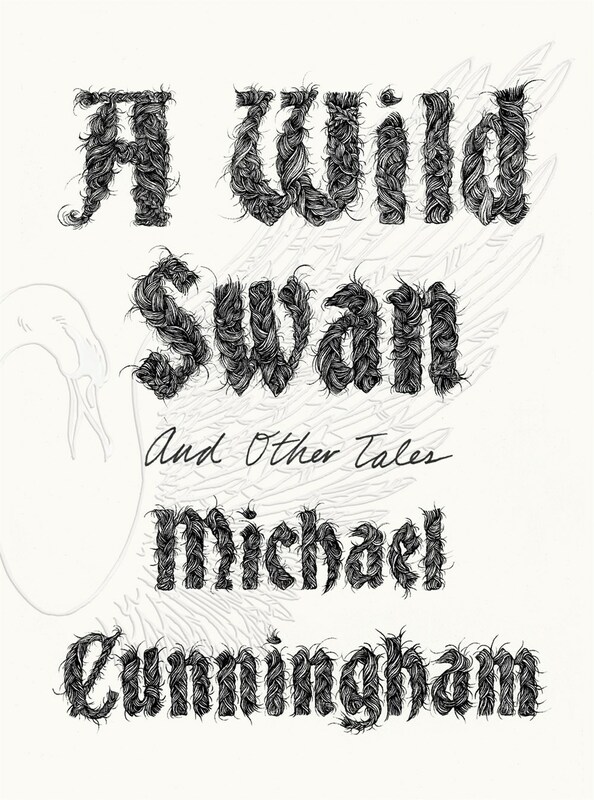 In A WILD SWAN, the people and the talismans of lands far, far away—the mythic figures of our childhoods and the source of so much of our wonder—are transformed by Michael Cunningham into stories of sublime revelation. Here are the moments that our fairy tales forgot or deliberately concealed: the years after a spell is broken, the rapturous instant of a miracle unexpectedly realized, or the fate of a prince only half cured of a curse. The Beast stands ahead of you in line at the convenience store, buying smokes and a Slim Jim, his devouring smile aimed at the cashier. A malformed little man with a knack for minor acts of wizardry goes to disastrous lengths to procure a child. A loutish and lazy Jack prefers living in his mother’s basement to getting a job, until the day he trades a cow for a handful of magic beans. A WILD SWAN will be available from Farrar, Straus & Giroux and Macmillan Audio on November 10, 2015. See the complete November list at LibraryReads.org.